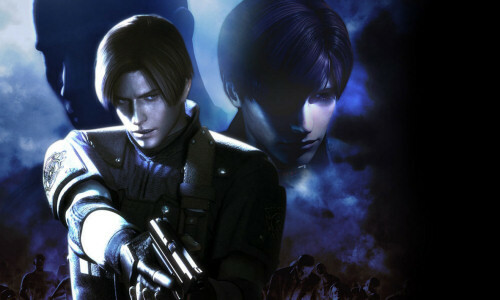 Capcom has just announced that Resident Evil: The Darkside Chronicles will be shipping for the Wii on November 17th of this year. The two player co-op on rails shooter takes players through a retelling of Resident Evil 2. To celebrate the impending launch Capcom has a whole slew of goodies to snag. The first is the official T-Shirt, which was made famous at Comic-Con this year. The "Let Your Darkside Out" shirt puts a zombie face on your face, great at parties and nursing homes. That's available from Capcom's store for $24.99. You can also get the shirt just for preordering from Gamestop. You can also follow Leon and Claire on Twitter to find out what's going on in their world. Right now there seems to be a bit of jealousy going on! Page created in 0.6479 seconds.